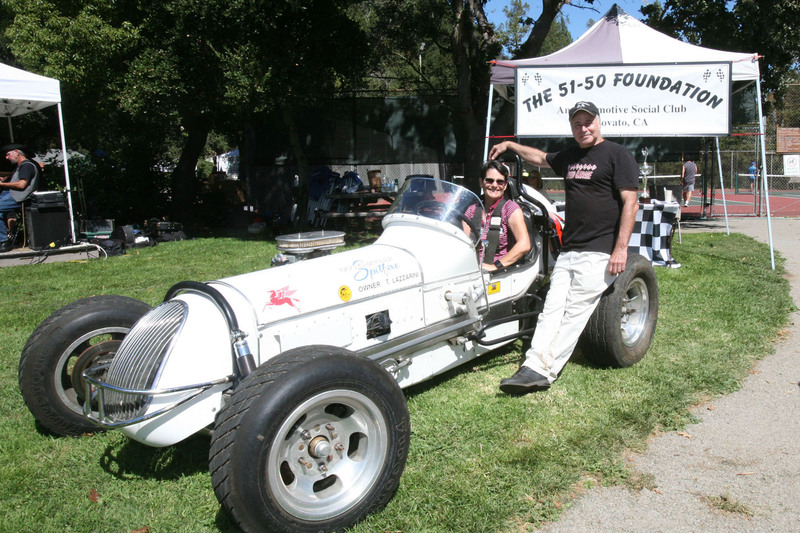 The 51-50 Foundation was the idea of California race car driver and builder, Tony Lazzarini. He needed a space to store his cars and equipment. In 2011, he rented a 900 square foot warehouse. It was not long before his friends started coming around to hang out with him on the weekends. When an adjoining 2700 sf unit became available, he saw an opportunity to rent out storage space to folks looking for a safe and secure location. 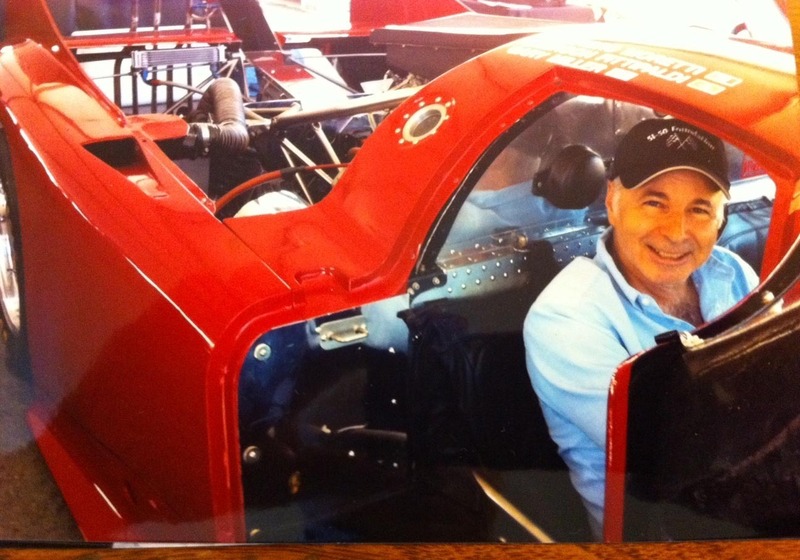 After a few events at his enlarged facility, he realized that folks enjoyed the classic and race cars on display. Sixteen people signed up to become the first members of the new "Club". As of March 22, 2019 the membership now exceeds over 150 members and hosts 40 events a year. 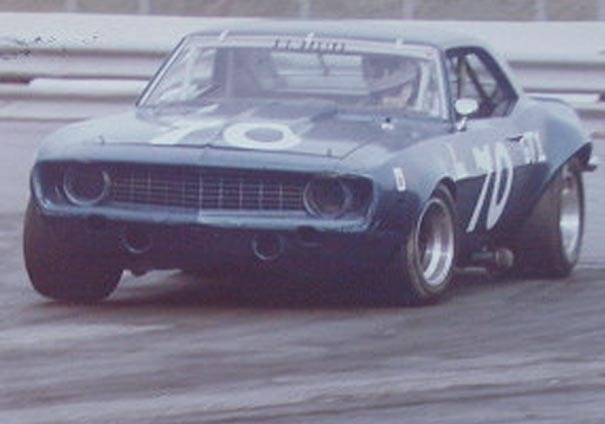 It's subscriber list for events runs over 1000 automobile enthusiast! It also has a large display of automotive memorabilia along with a automotive reference library for people researching information about any types of cars. The club bar is complete with free Wi-Fi and a 55 inch "smart" TV. The current 51-50 Foundation is now made up of three locations, bringing its combined size to over 9,000 square feet! A club member can use the 2000 sq. ft. club house, at no cost, for one private event a year and is open 7 days a week! 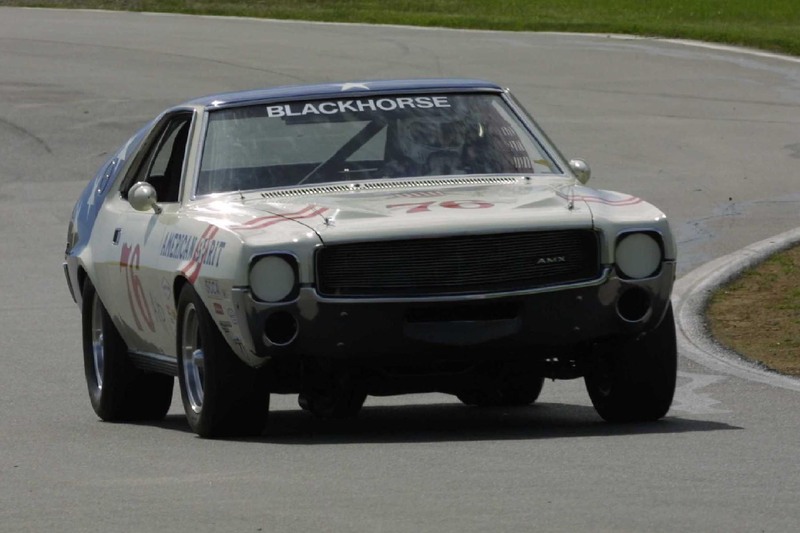 Among the numerous events are car shows, wine tastings, fund raisers, drag racing, Members Night, BBQ's and driving tours. 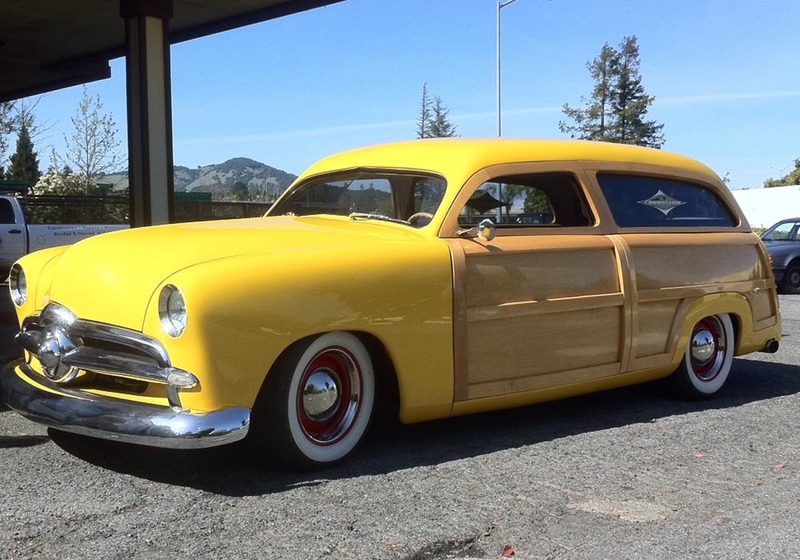 The Foundation also supports a number of non-profit organizations by supplying them with classic cars to display or parades for their fund raising events for FREE. 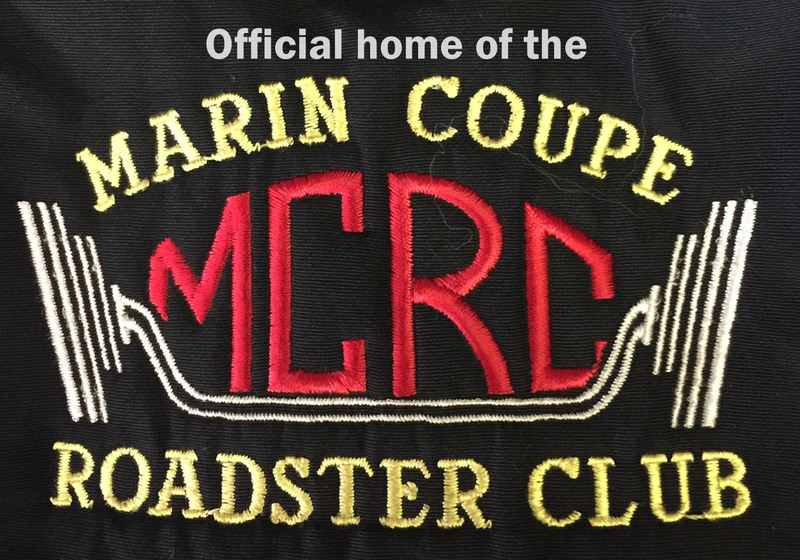 In July, 2017, the Marin Coupe and Roadster Club became associated with The Foundation and made it their "Official Home". Together they supported the Novato Fire Fighters Toy Drive for the past three years and donated over 300 toys through membership participation. 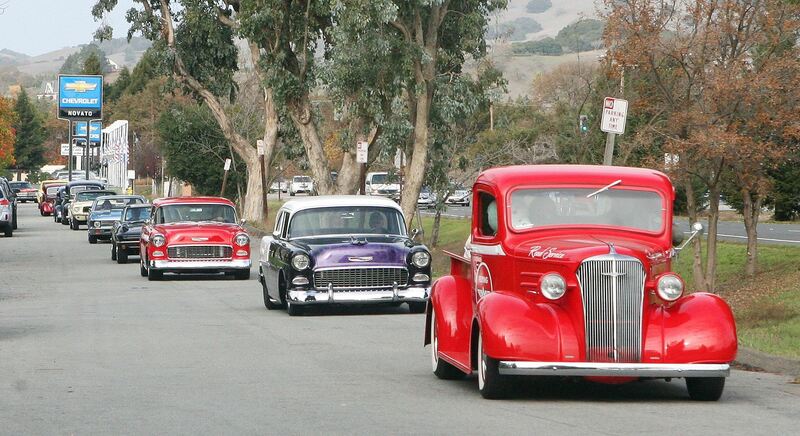 MCRC was established in 1949 and has been an important part of the hot-rod culture in the North Bay Area. All you need for a one year membership into The 51-50 Foundation is a good attitude and $200. Cars are optional. The 51-50 Foundation is a veteran owned business. Join on-line and receive a FREE 51-50 Foundation license plate frame! The one great thing about being an auto-enthusiast (politically correct) is no matter what kind of car you have, what your background is or how much cash you made last year, we are all equal when it comes to our interest and pride in our ride. Kind of corny but the fact is we are all brothers (or sisters) wrapped in tin, surrounded by glass and running on the remains of dead dinosaurs. Enjoy your short time on this rotating rock, make friends and trip on the sounds of that sweet exhaust melody. with over 140 members. 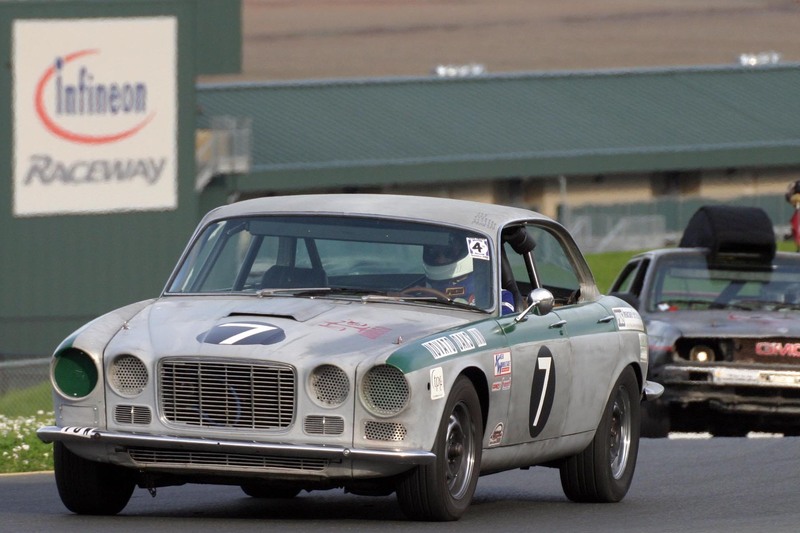 Money raised through our numerous events goes to the education and development of future automotive addicts.